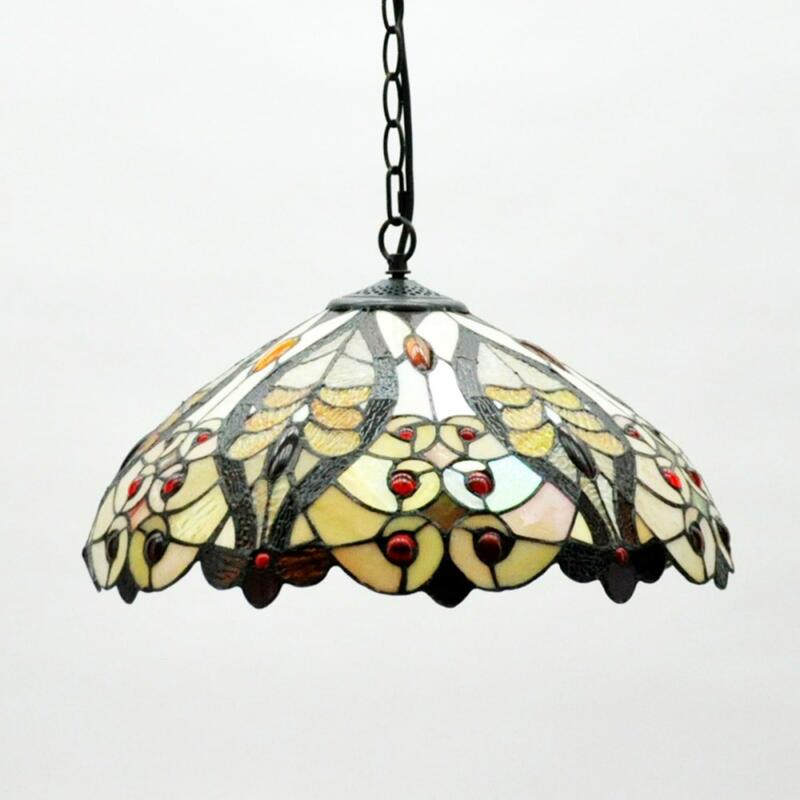 Introducing the newest addition to our beautiful collection of Tiffany Lamps, this lovely Antique Grape Tiffany Light Shade is a perfect addition to have in any room of your home. The array of colours that are showcased on this shade will brighten up your home interior. Made to the highest quality this shade is a must have addition and is ensured to last a life time.